Psychic Ames has over 30 years of experience as a professional psychic throughout the entire U.S. and Europe providing high profile long-term clients including entertainers and politicians with guidance and answers to all questions with incredible insight & accuracy she can reveal your past and future. Psychic Ames can help you improve your quality of life by providing a spiritual healing through meditation and advice on self-improvement. 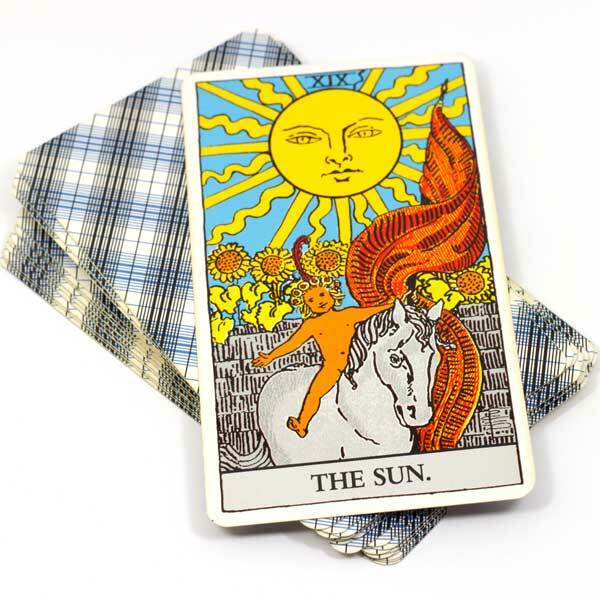 Psychic Ames can offer you guidance and understanding. She can provide you with information regarding your current and upcoming situations so that you can make better decisions to guide you down a path that leads to a more productive life. She can help you to achieve your fullest potential whether it be through love, career, happiness, family, or health. Her goal is to help you achieve a total balance of mind body and spirit. A true psychic can tell you about what is going on in your life and surroundings to give you focus and peace of mind. Spiritual Healing is very important to one’s body and soul, as food and water are to your physical body. 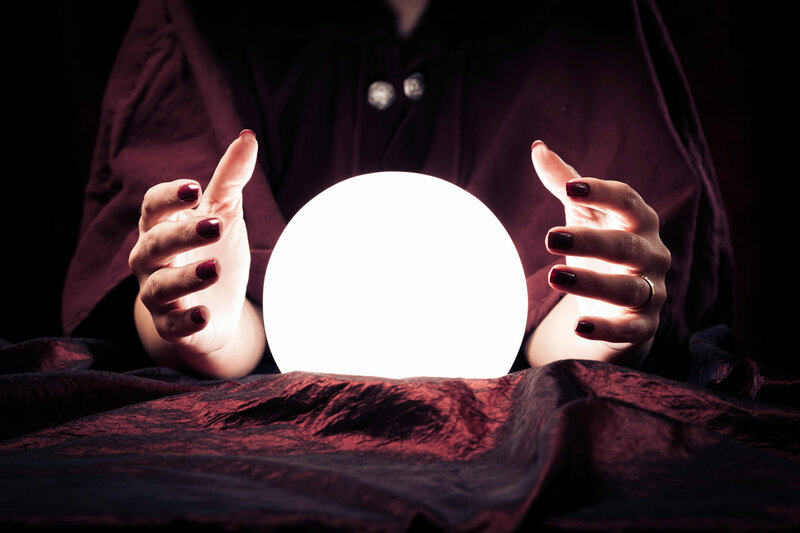 As a Psychic, she can give you the insight into the future. Reaching out is not a sign of weakness but rather a sign of strength.